On 8 March 2018, Cogito Group officially launched Jellyfish: Cyber Security Command and Control Single Pane of Glass. 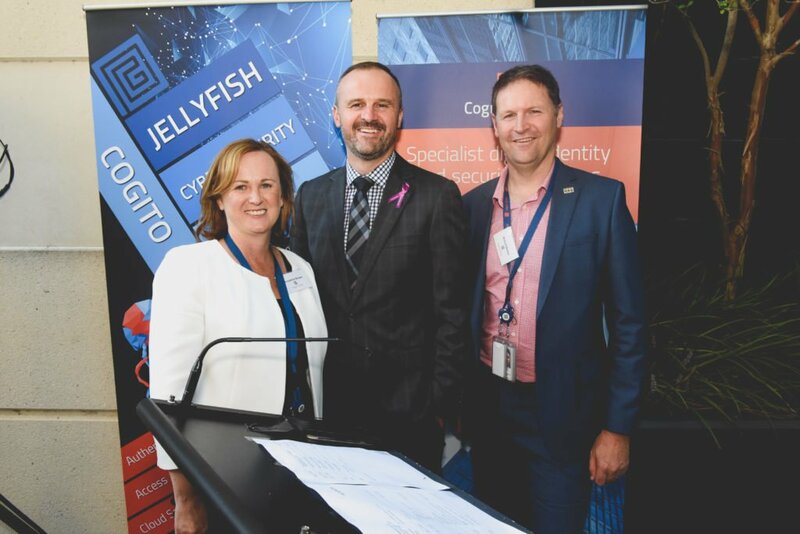 Jellyfish was launched at Cogito Group’s Canberra headquarters in Barton by the Chief Executive Officer of Cogito Group: Richard Brown, ACT Chief Minister: Andrew Barr and Cogito Group Director: Bernadette Brown. 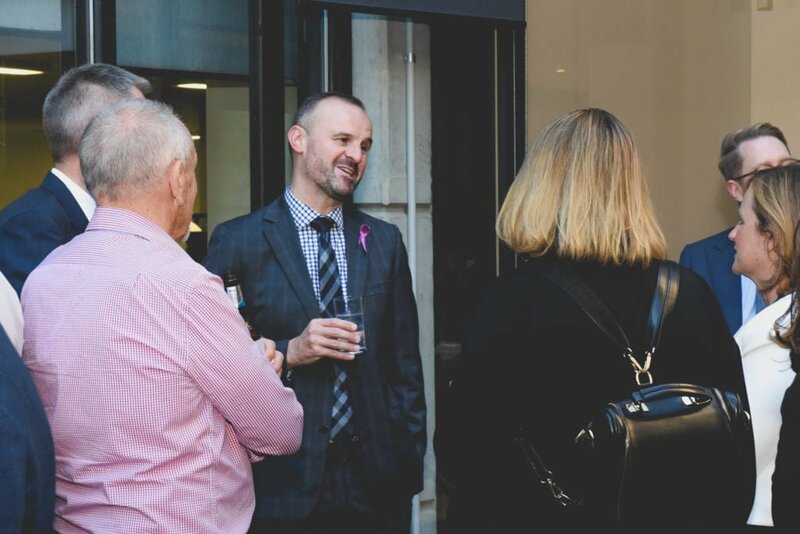 Cyber Security stakeholders were invited to enjoy an evening of local entertainment and addresses from Richard Brown, Andrew Barr and Bernadette Brown. 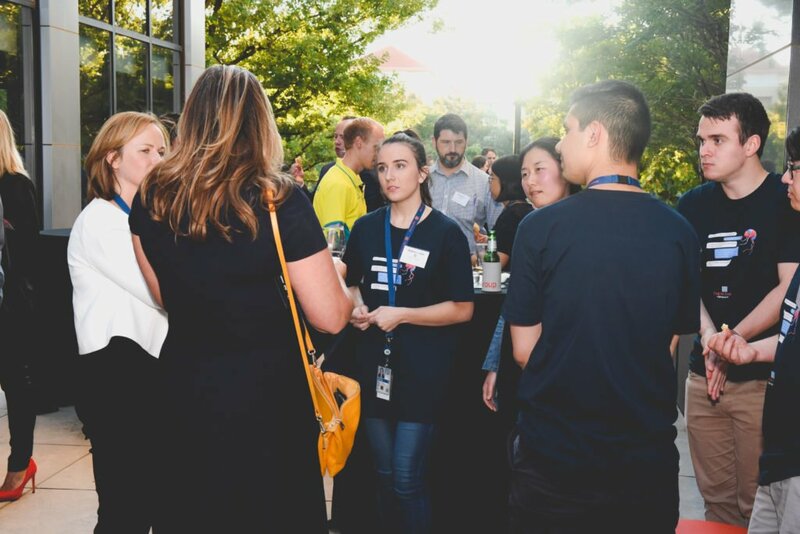 The Jellyfish launch gave Cogito Group a platform to highlight what differentiates Jellyfish from anything else in the market. The platform’s ability to facilitate communication between once disparate security components, allows threats to be managed actively, rather than only passively reporting on breaches. Traditionally, for example Access Management is placed in its own silo to control, and Credential Management is placed in another. With Jellyfish, these disparate components are controlled together through automated communication, enabling optimal data security. Jellyfish’s newest module is CogCASB. CogCASB is Jellyfish’s Cloud Access Security Brokerage module which addresses the security, privacy, data jurisdictional over-reach and control issues that have arisen around the Cloud. CogCASB has been designed to actively prevent data breaches, through reporting real time threat analytics. It will provide an organisation with visibility into sanctioned and also unsanctioned shadow cloud application use. 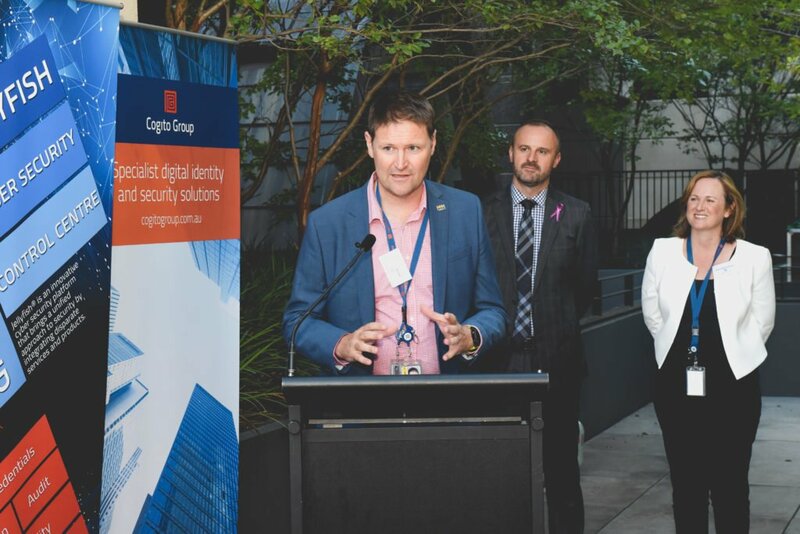 In the month past since the Jellyfish launch, the Cogito Group team have presented a number of Jellyfish software demonstrations to stakeholders from Australian government agencies, who recognised the gap in data protection in their enterprise. As the Jellyfish development team continue to tailor the solution organisations, the modularity of Jellyfish grows to demonstrate that when separate components work together, potential is maximised. To learn more about Jellyfish, please register your interest in our Jellyfish breakfast briefings below. Jellyfish is designed to integrate and evolve to ensurclients are armed with the tools to combat new and emerging malicious cyber activity. Moving forward, Cogito Group continues to stay truee our to the values of the business and keep innovating.